BMW is making some changes. Yesterday the German auto brand confirmed that it will be going through a procurement-mandated U.S. creative review, as expected by everyone who was paying attention. According to a party who spoke to us on background, the review has yet to enter the RFP phase, and it will conclude around February or March of 2018. Incumbent KBS, which lost the web design and social media portions of the business late last year, declined to comment on the review or clarify whether it will defend the business. It may be worth noting that a creative duo hired specifically to work on the account recently headed over to 360i after less than six months. Two people who discussed the review with us said that BMW will ask its next agency partners to focus on adapting global creative assets for the U.S. market, or remaking European ads. This is part of an overall drive to reduce costs and create fewer campaigns worldwide. 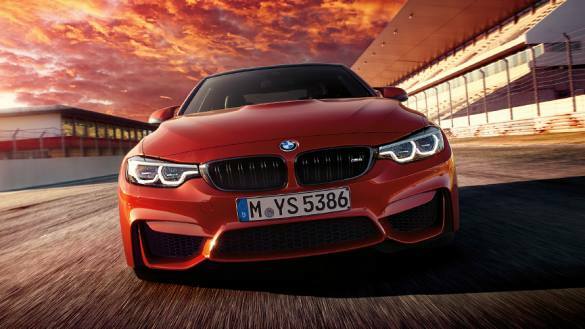 BMW is also expected to name two new agency partners: one as creative lead and one on digital. This is in keeping with the recent Mini review, which saw Pereira & O’Dell win the former role and 360i the latter. According to a very reliable source, Anomaly, R/GA and AKQA have already begun talks with the client. 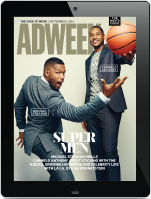 In another agency shift, BMW ended its relationship with former social media agency of record Laundry Service and moved that portion of the account to Critical Mass, which has been running its web design work since last December. Critical Mass has not yet responded to a request for comment.